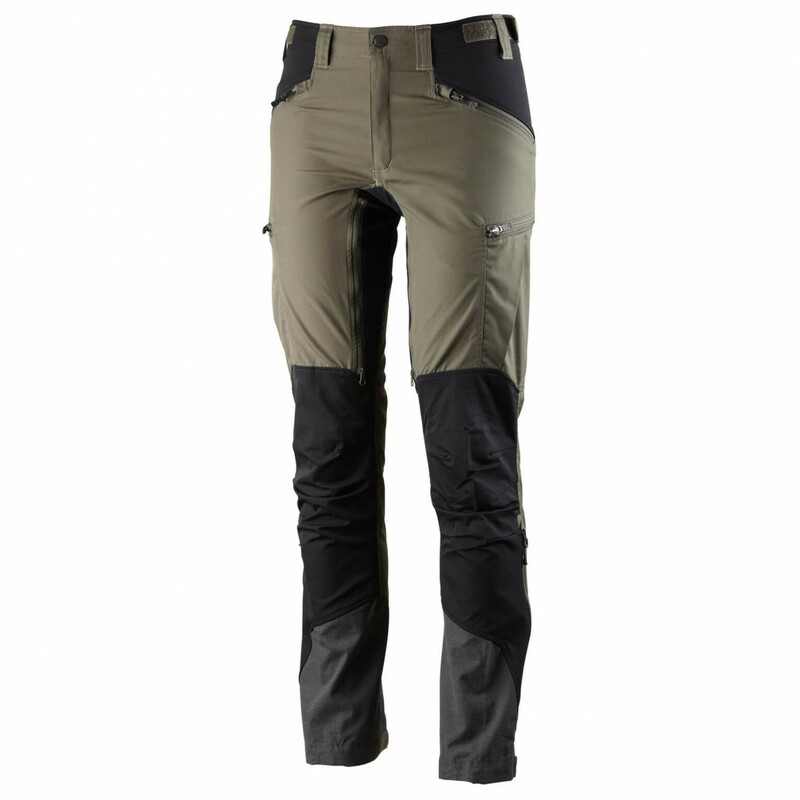 Lundhags has designed the Makke Women's Pant with special emphasis on practicality. 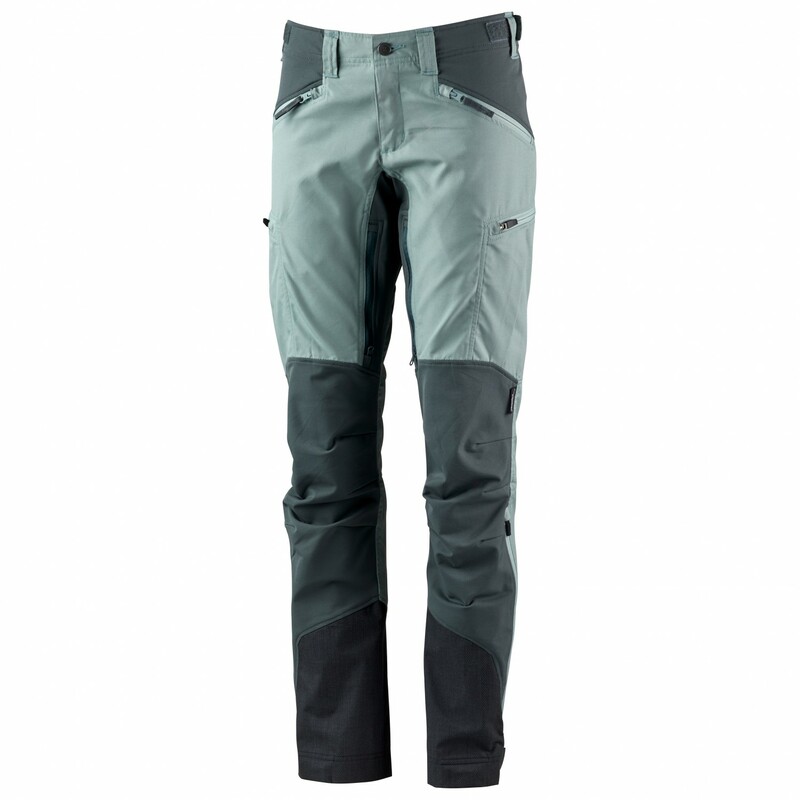 Thanks to the tight-fitting cut, the pants hug the body like a second skin. Well-placed stretch inserts at the knees, seat and crotch ensure a full range of motion without compromising on comfort. 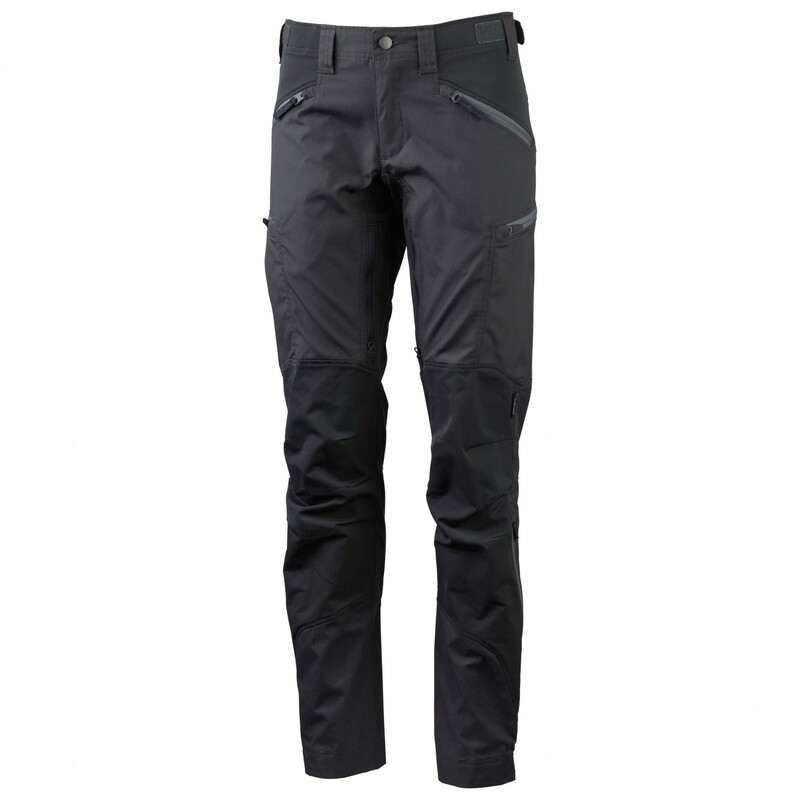 The material is highly breathable and ventilation openings on the leg provide relief when you really start to sweat. 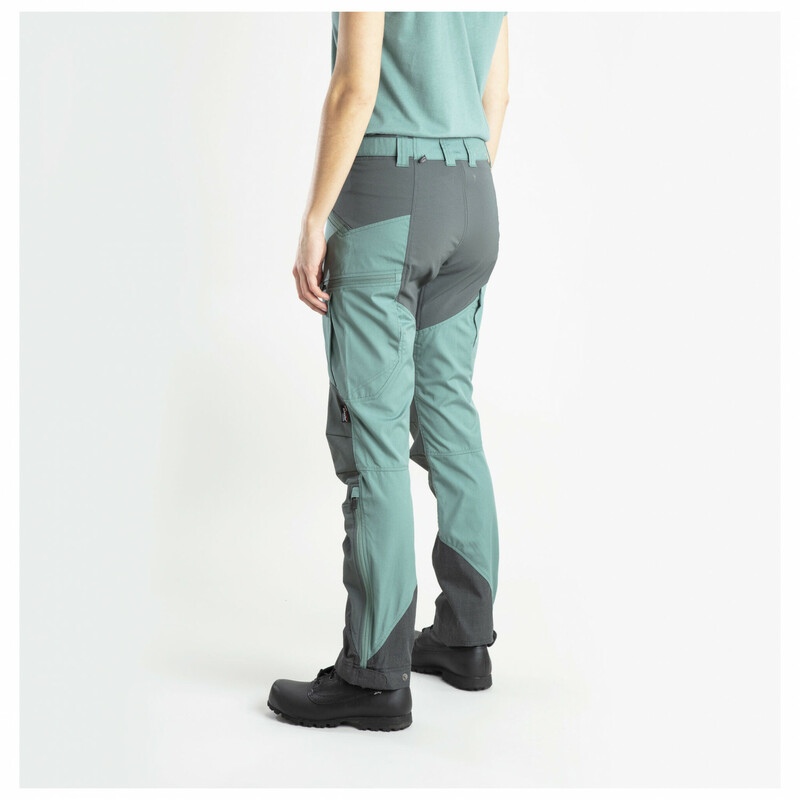 Reinforced leg cuffs provide extra protection for the pants. The Makke Women's Pant is the perfect choice for outdoor enthusiasts who expect a lot from themselves and their equipment. Fantastic trousers. 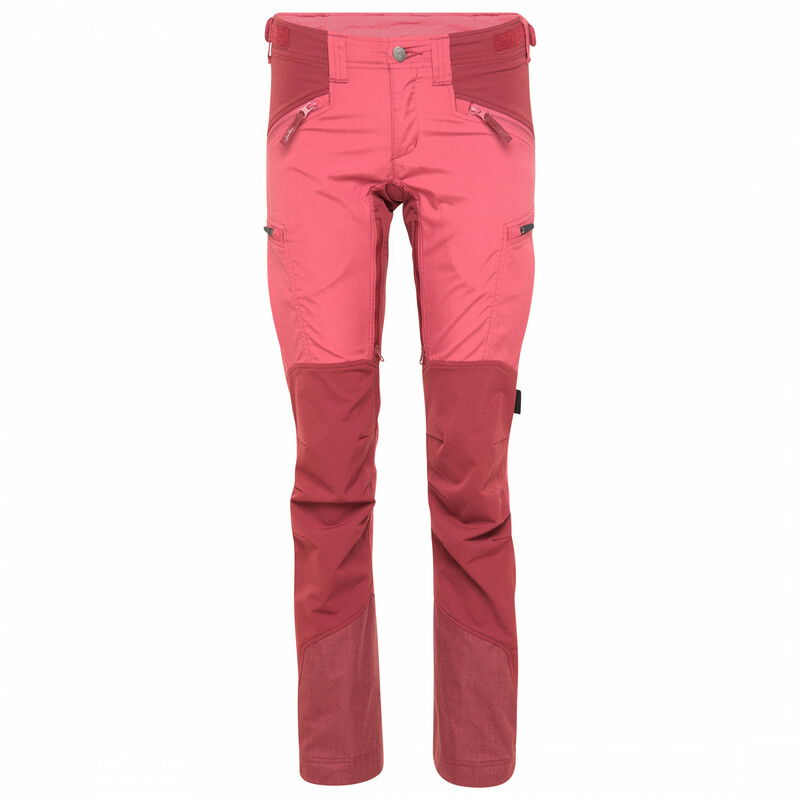 Great cut, really flattering, nice colours, robust materials, useful pockets, excellent venting (inner thigh! ), extremely comfortable. 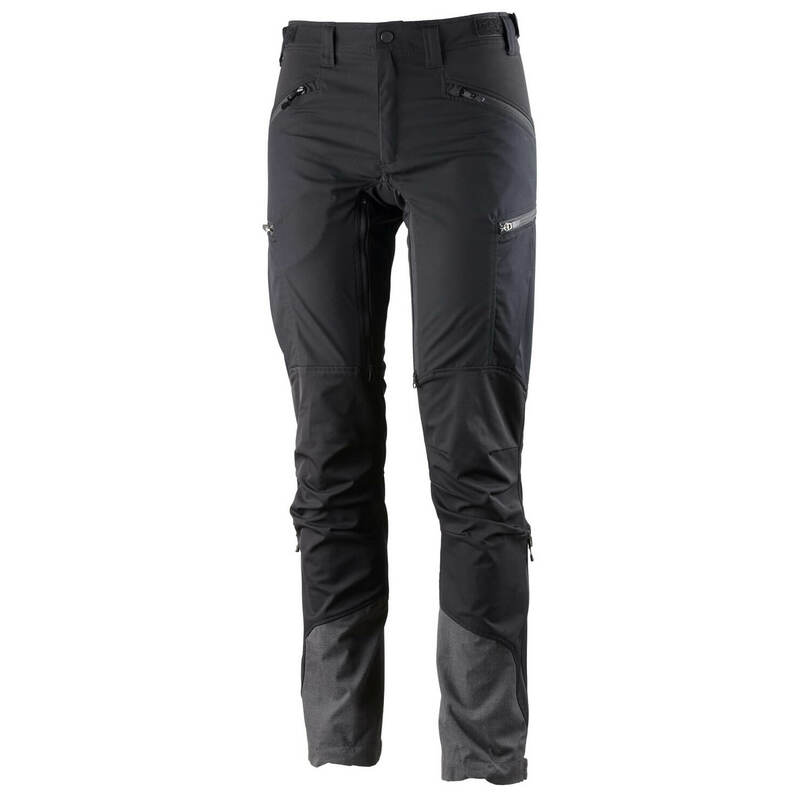 Best ‘standard’ walking trousers I’ve ever owned! Great trousers in every aspect. 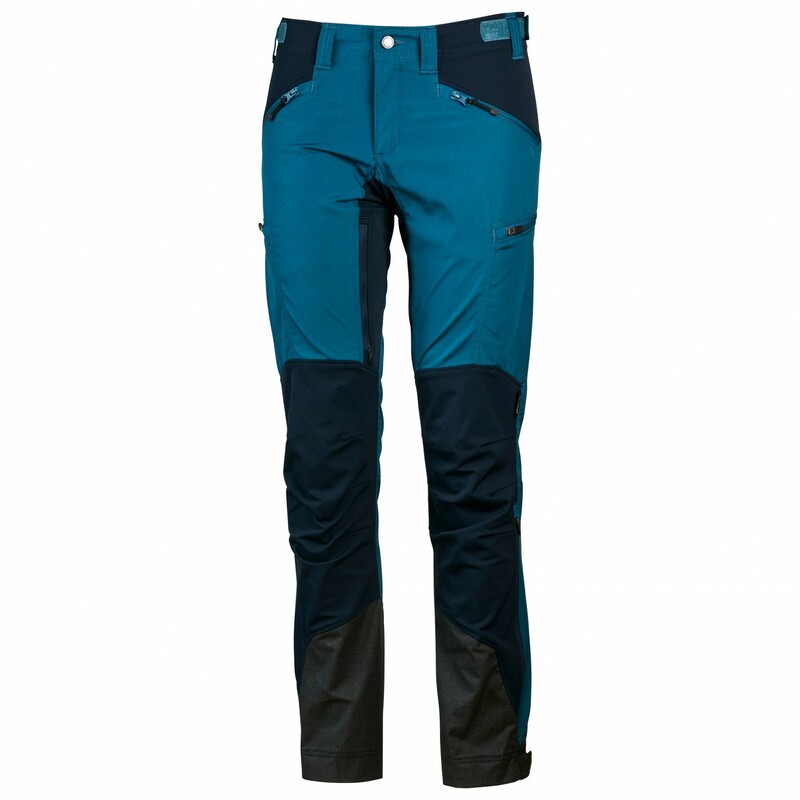 Great trousers, fantastic fit I own two pairs and would definitely buy more, more colours please for women! There are 18 more threads!